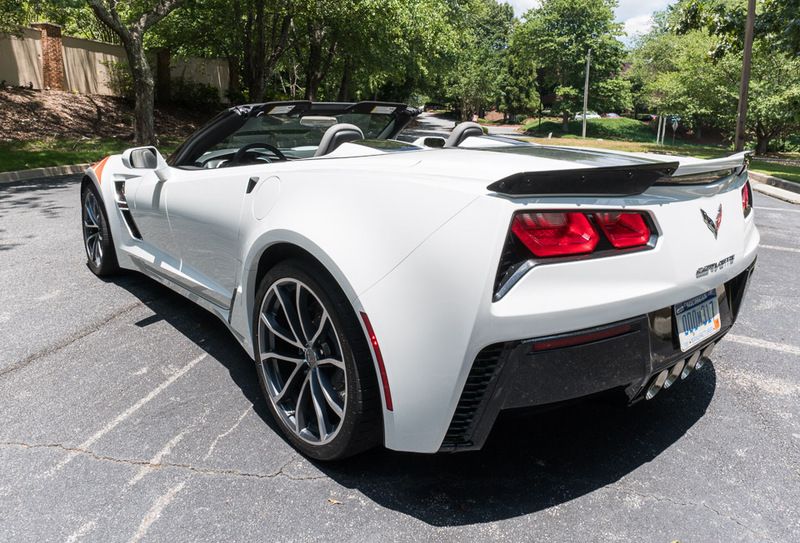 Simply the best Corvette yet. 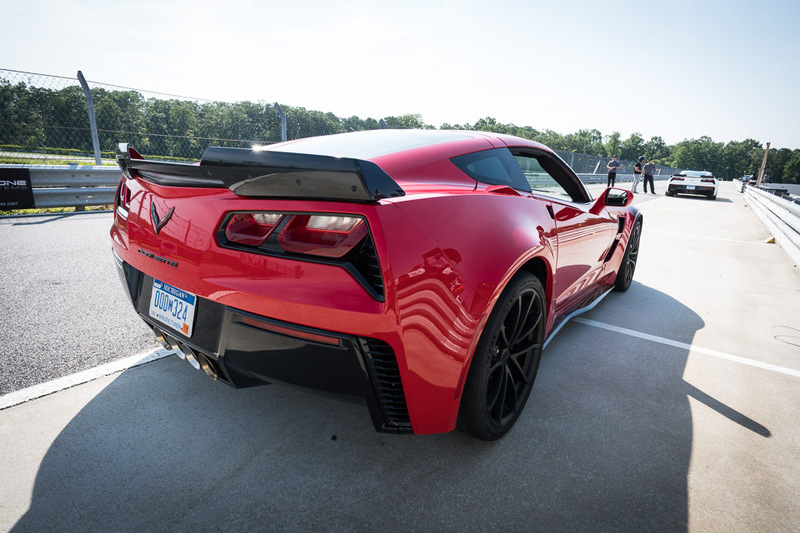 It’s got a 460hp 6.2L V8 with a dry-sump oil system, bigger aero, and grippier tires for amazing cornering. 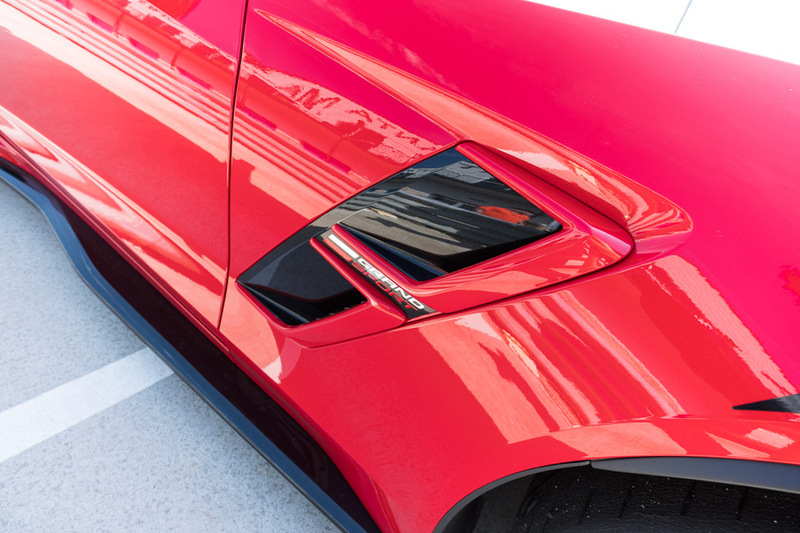 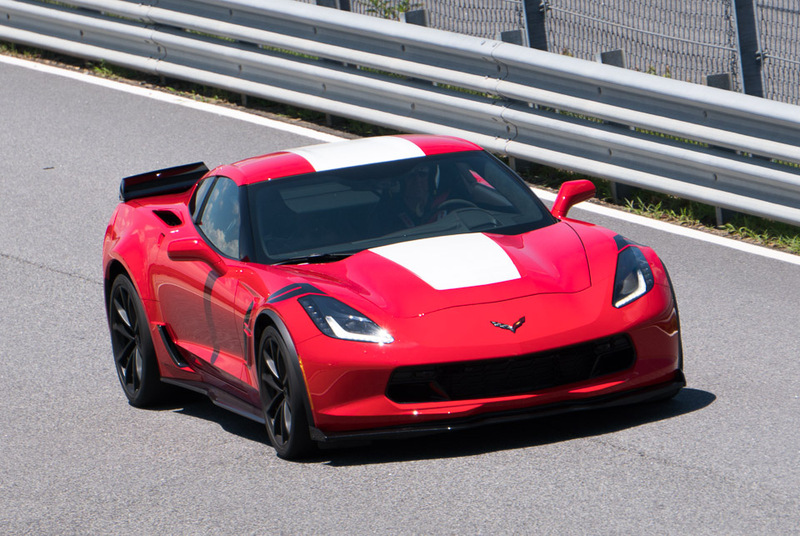 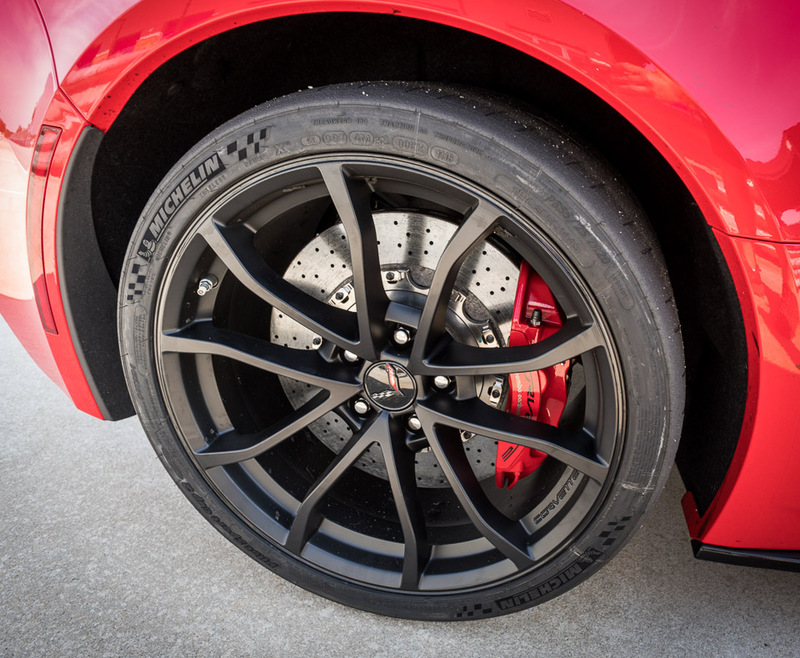 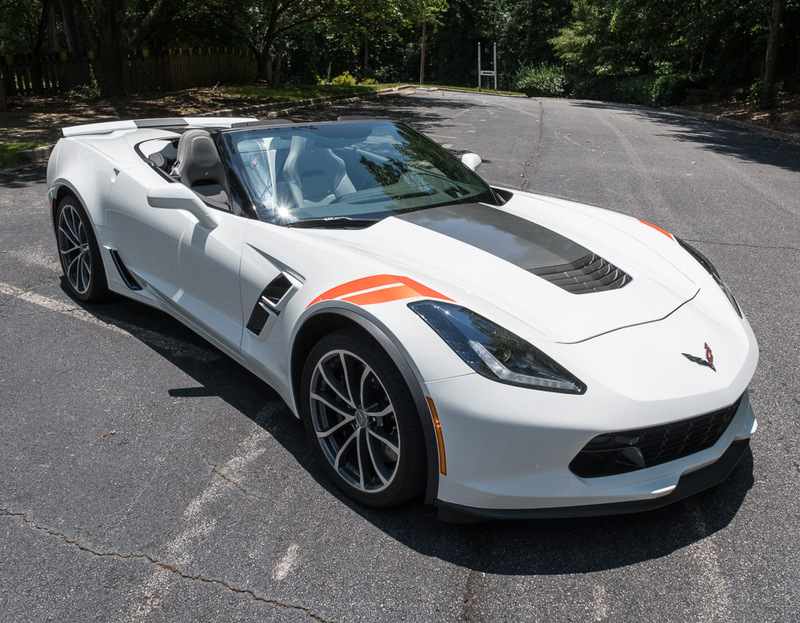 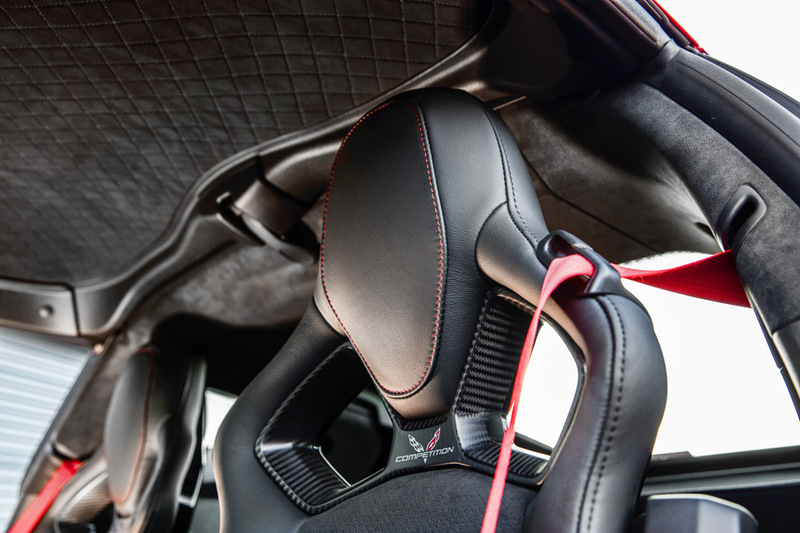 With the Z07 package, it does 0-60 in 3.6s, brakes 60-0 in <100ft, and 1.2g lateral acceleration. 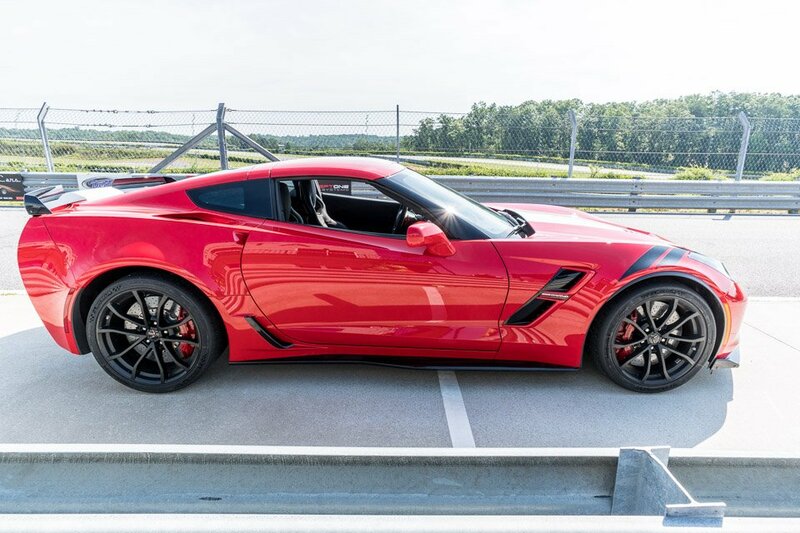 Check out our first drive review on 95octane.